Brrrrr! Temps are starting to head downward....and with the time going back an hour this past weekend, it's going to get darker earlier. With a 3:30pm home game this weekend, the sun will be behind Death Valley by the second half and it will get chilly. Every Clemson Girl needs a go-to gameday scarf for football season. Keep it in your purse and pull it out when those breezes start to blow through Death Valley. One of our fave online gameday boutiques, Queen of the Tailgate, has the perfect, ultra-soft gameday scarf in a ton of colors -- including Clemson orange and purple of course! If you haven't shopped with Queen of the Tailgate before, now is the time. All sleeveless and strapless dresses are on sale! Turn these Summer dresses into Fall staples by pairing them with tights, boots and cardigan sweaters. 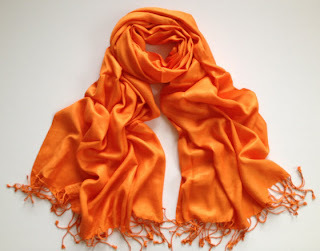 Queen of the Tailgate would like to give one very lucky Clemson Girl one of their ultra-soft gameday scarves in orange. a Rafflecopter giveaway Deadline for all entries is tonight at midnight. We will draw a winner at random tomorrow, Nov. 6, and contact the winner by email. The winner will have 48 hours to reply to our email or we will draw a new winner. Special thanks to Queen of the Tailgate for making all of our Mondays a little less painful with a fun giveaway! I love love love the flounce dress on Queen of the tailgate!! 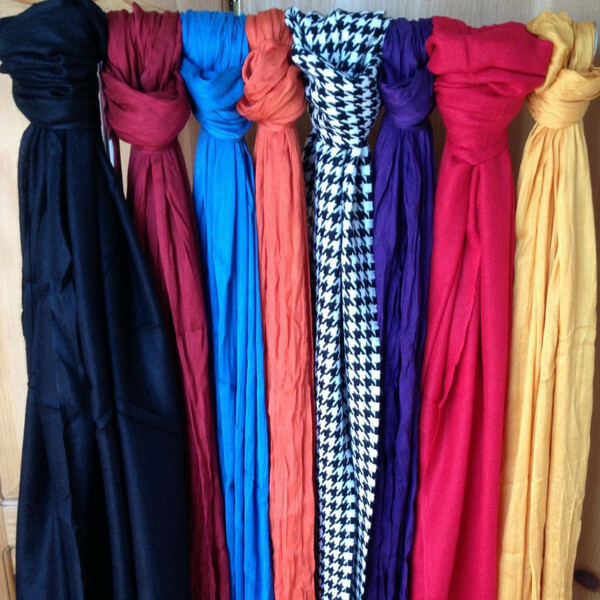 Love the scarfs, so pretty! Go Tigers! I love the gameday dresses!! Love Queen of the Tailgate and the scarves!!! I actually love the scarves they have the most. I really need a new one! I LOVE THE SCARVES THE MOST! But, I also love the JPK Orange Bucket Bag!!!! I like the flounce dress. I love the clemson slouch dress! And the scarfs are so cute! I love the orange drop back dress!! The garner textured link bracelet! 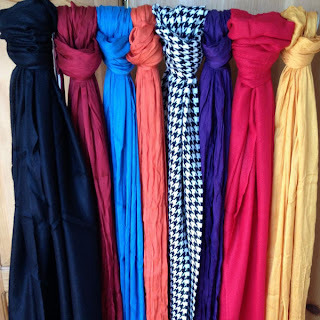 LOVE the scarfs and I've also seen LOTS of other cute items I need in my wardrobe! I love the purple polka dot dress! Love the scarves! Every girl needs one! I love the Orange Shine dress. You can dress it up and down to look cute and chic on game day! LOVE the Orange Shine dress! 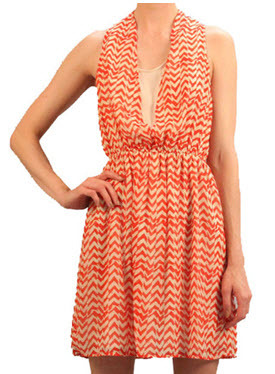 I love the Orange crush dress! Love the Clemson slouch dress! I love the JPK orange bucket bag on the Queen of the Tailgate website!!!! Love the JPK orange bucket bag!